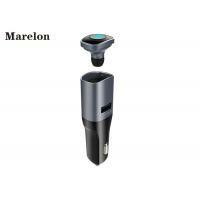 Home Companies Shenzhen Marelon Technology Co.,Ltd. 4. Two-way USB charging port. No need to figure out the direction when charging.